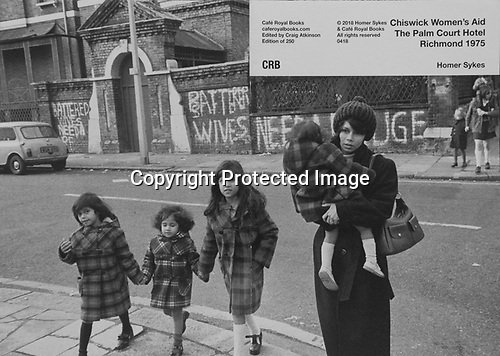 Chiswick Women's Aid, 1970s london. Cafe Royal Book. PhotoZine published by Cafe Royal Books. Edition of 250. Published in 2018. 36 pages, staple bound, A5.